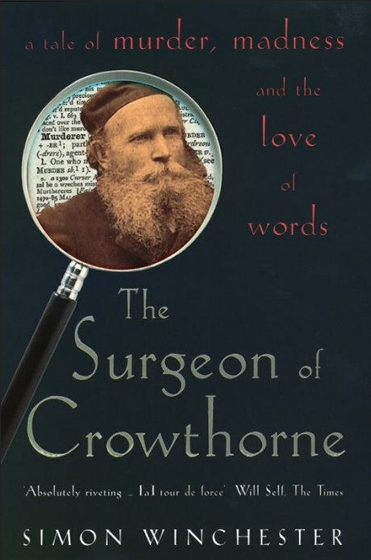 There are many areas where we can explore the history of words and their evolving meanings. For example, in Stage 4 of the English K-10 syllabus, one content point for Outcome 2 states the students should “… analyse and explain how language has evolved over time and how technology and the media have influenced language use and forms of communication.” Outcome 2 continues by stating that students understand and apply knowledge of language forms and features, including the use of a range of strategies for editing, refining, representing, using citations and bibliographies. The following resources and teaching strategies would be suitable for stand alone lessons, as part of a suite of lessons on functional language use, or as supplementary lessons when studying different texts. 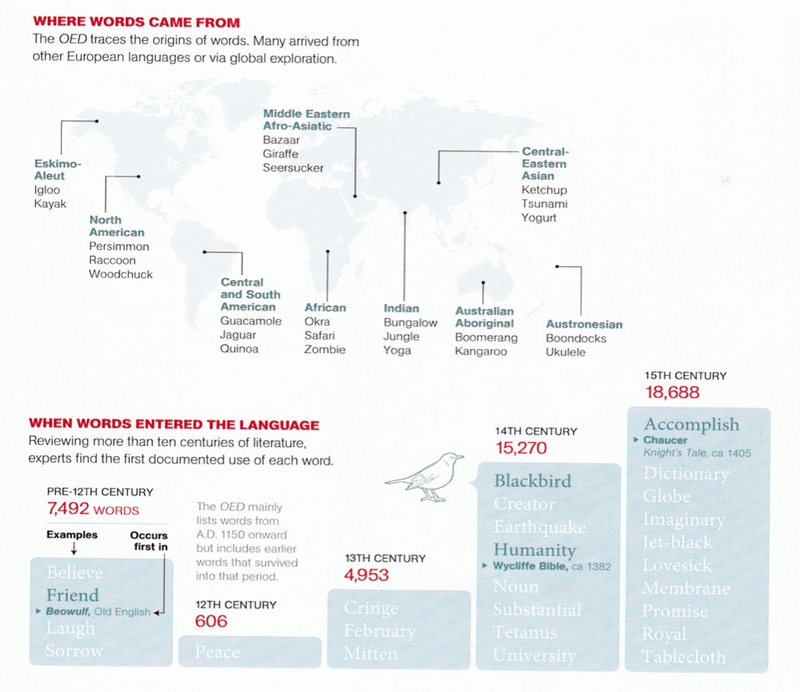 This graphic (full pdf: English by the Book graphic), published in December 2013 issue of National Geographic magazine, might be a useful tool in discussing word origins with students. Beginning with the word ‘magazine’ by highlighting the shift in meaning over time as recorded in the Oxford English Dictionary, there are representative columns for the first documented use of specific words. You could consider group work to research different centuries or eras that are perhaps most relevant to a particular text. Consider how the meaning of different words has changed over time: think of how Mr Collins uses the word ‘condescension’ in Austen’s Pride and Prejudice compared with how we might use this word today. Reflecting on the influence of technology allows us to step back in time, as well as focus on 21st century developments, and look at the beginnings of writing itself. Exploring the use of illuminated manuscripts in storing ‘the word of God’ provides another opportunity for research and composition – perhaps combined with other key learning areas: Art? History? 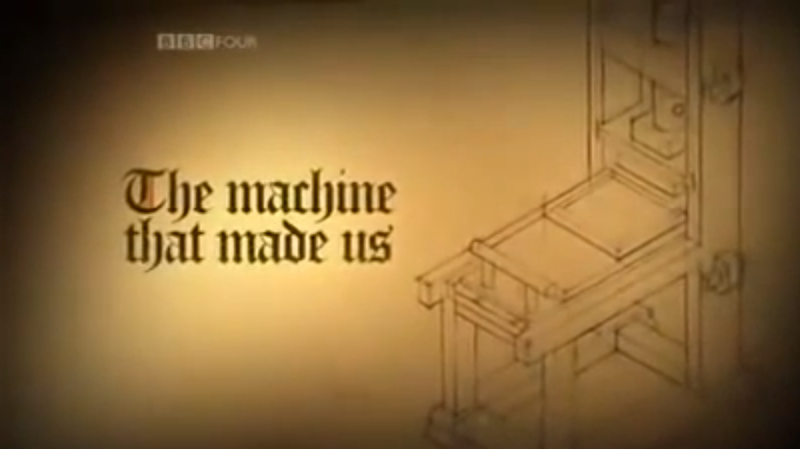 For a glimpse into the introduction and impact of 15th century technology through the creation of a medieval printing press, you might consider viewing Stephen Fry’s The Machine That Made Us. Rated G, so suitable for Stage 4, you might consider showing excerpts rather than the full program. 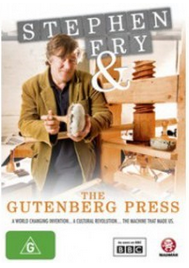 If you enjoy Fry’s style, why not consider showing excerpts of his recently aired program Fry’s Planet Word? The ABC explains the premise of his series as “Stephen Fry travels the globe, taking viewers on a journey through the thousands of years since man first mastered speech to the cyber world of today with its HTML, codes and texting.” Each episode has a particular theme, such as ‘Identity’ or ‘Uses and Abuses’. 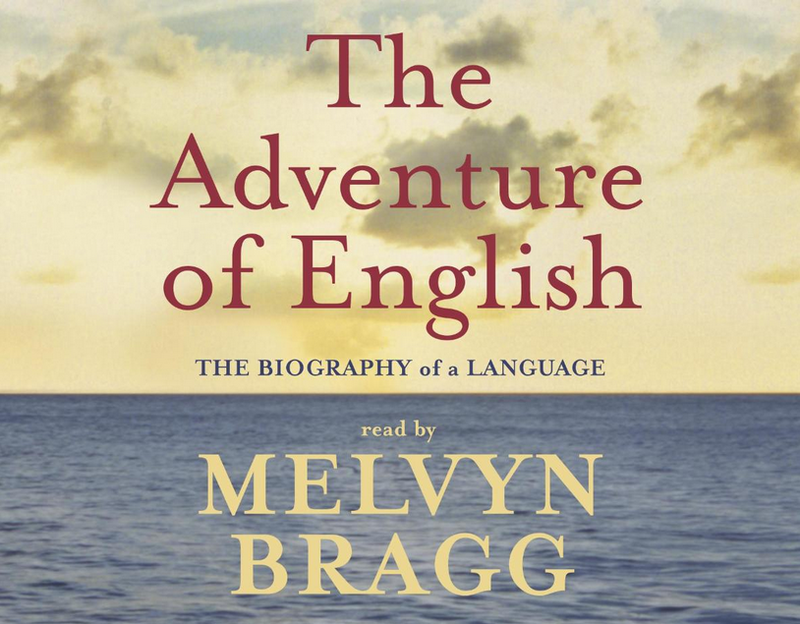 Another excellent resource is Melvyn Bragg’s The Adventure of English which was released in hard copy and as a documentary series in 2003. There are eight episodes in the series, each corresponding to important developments in the English language. Quite slow and long winded in parts, there are compelling explanations of the power and political use of language that I have used with Extension students. Different excerpts are useful when studying Shakespeare or specific texts. 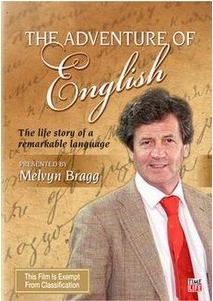 For example, Bragg’s discussion of Beowulf, with pronunications and readings from Seamus Heaney has been helpful. Another interesting section used in class was a discussion on early 20th century English and accents in relation to Shaw’s Pygmalion. For more detailed information consider using one, or part of, the 24 chapters from the book. For example, ‘Shakespeare’s English’ proved invaluable for teaching the outline method of notetaking in preparation for writing an essay on Shakespeare’s influence. 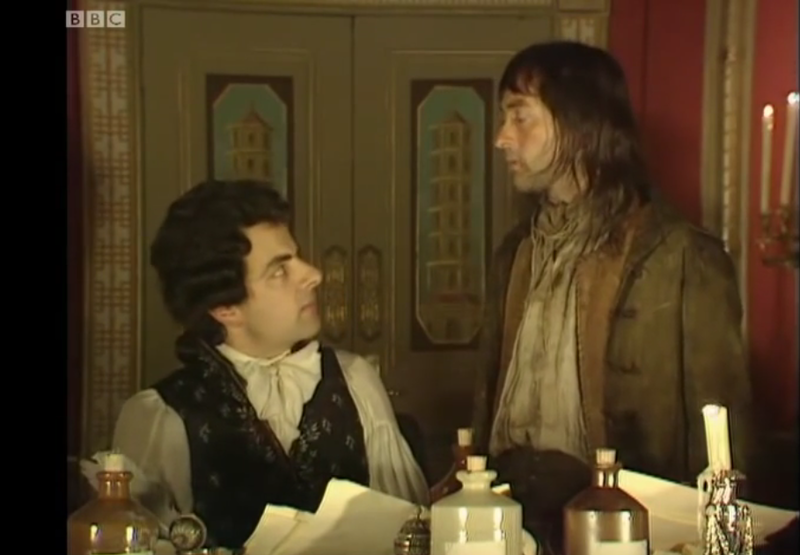 For older students, due to the M15+ rating, it is hard to go past the satirical representation of Dr Samuel Johnson’s dictionary by viewing the Blackadder III Episode titled ‘Ink and Incapability’. Sections from the script of this episode might be useful for younger students, especially if you are looking at different dictionaries or exploring the ways that new words are approved for inclusion. The story of the eventual meeting and friendship of these two very different men [James Murray and Dr Minor], and of their remarkable collaboration, is a classic work of literary detection and an enormously enjoyable read.